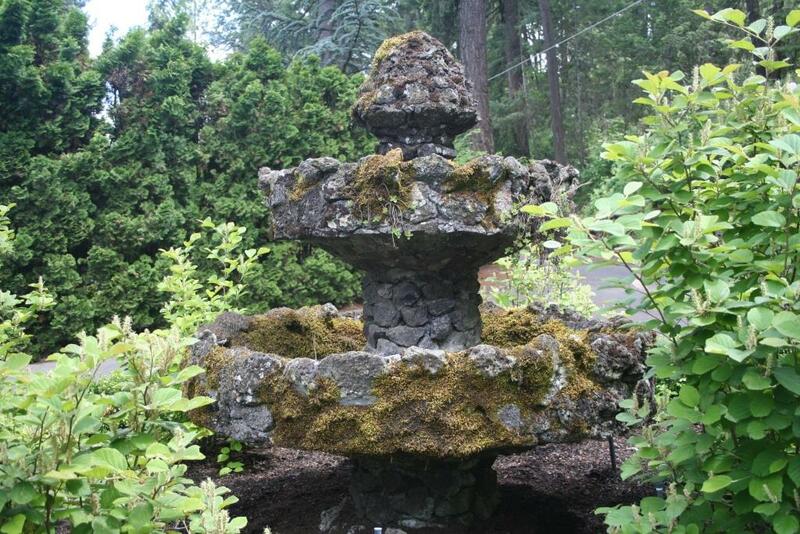 Commonly found throughout the area, local basalt rock is the product of lava flows occurring millions of years ago. 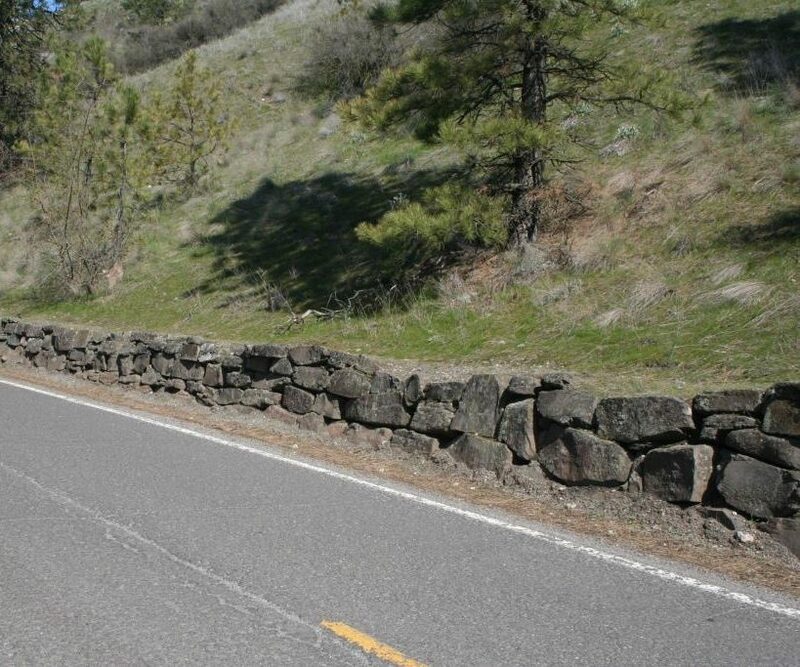 After settling in valleys and collection areas, the molten rock cooled and solidified forming a large mass that spans thousands of miles and covers much of eastern Washington. 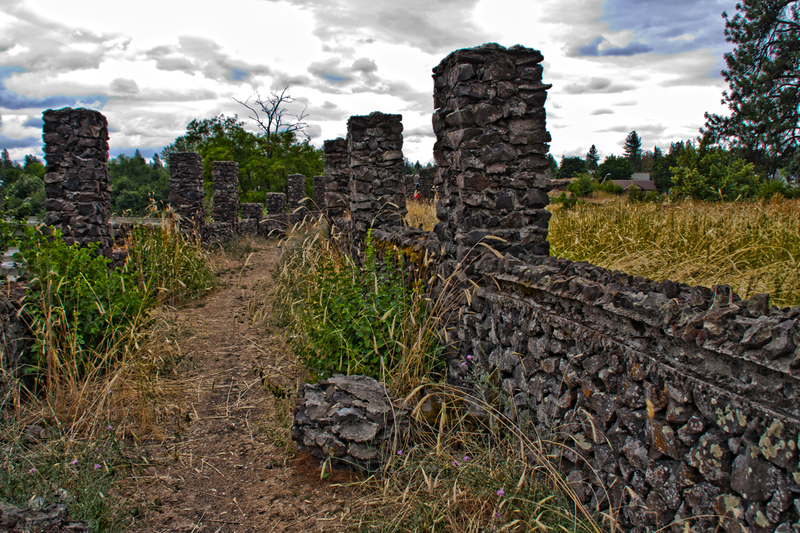 As time passed, the loess soil that allows the Palouse to serve as extremely fertile farmland was blown in from the north and slowly buried the far reaching basalt. 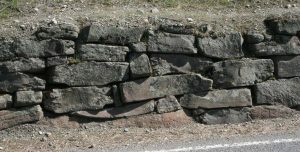 With the arrival of what is commonly referred to as the Ice Age Floods, extremely large amounts of water flowed toward the ocean originating from a lake covering much of the state of Montana and washed away the soil covering the layer of basalt rock. 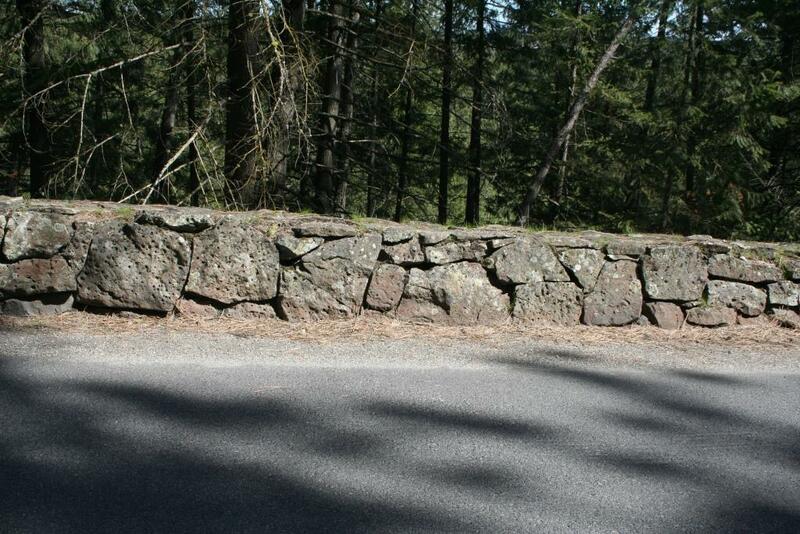 This extreme amount of erosion resulted in the exposure of patches of the dark colored rock. 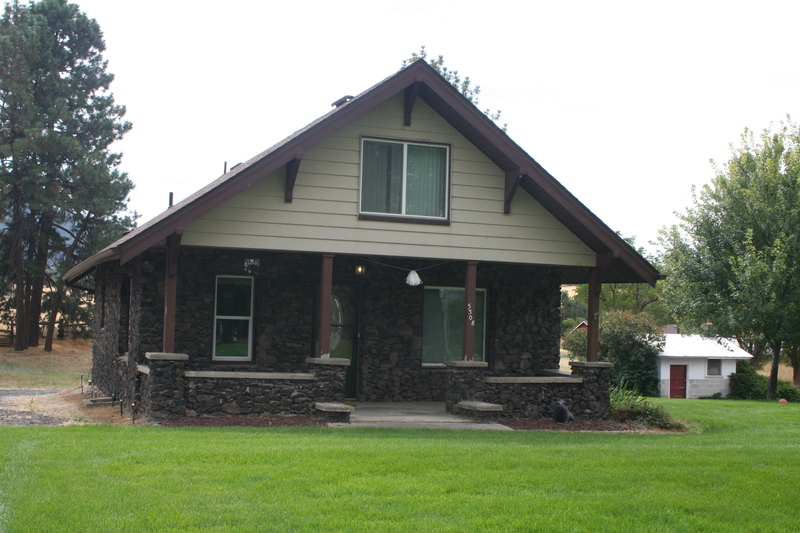 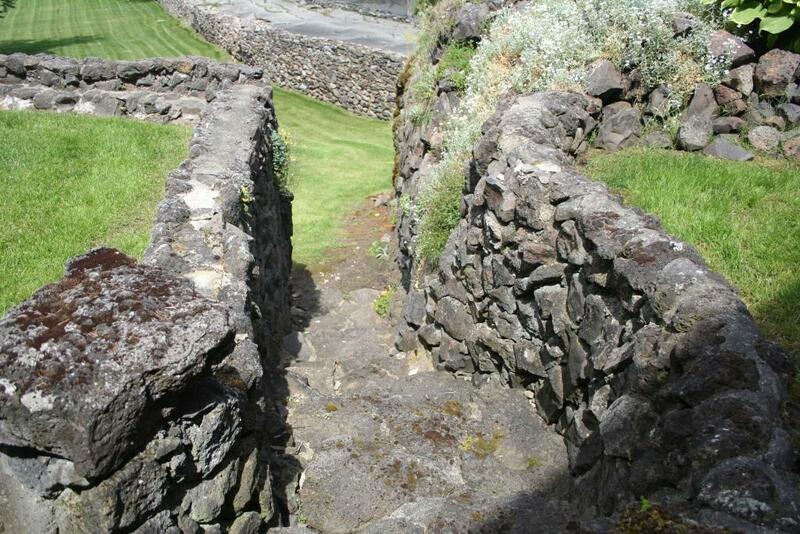 With basalt rock being easily accessible, it eventually came to be used as a building material in the Spokane region by people settling in the area. 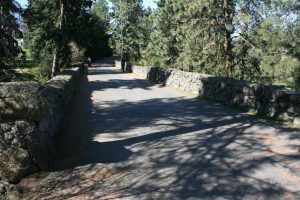 With no universal style, method, or appearance; basalt structures in the region vary widely from bridges to private homes. 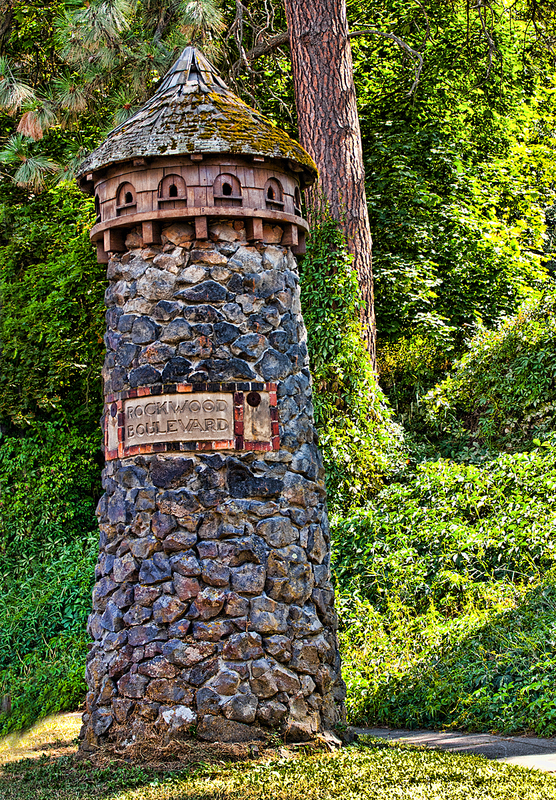 Many of the stone structures exhibit great skill and have continued as examples of architecture that represents the Spokane area and its unique history. 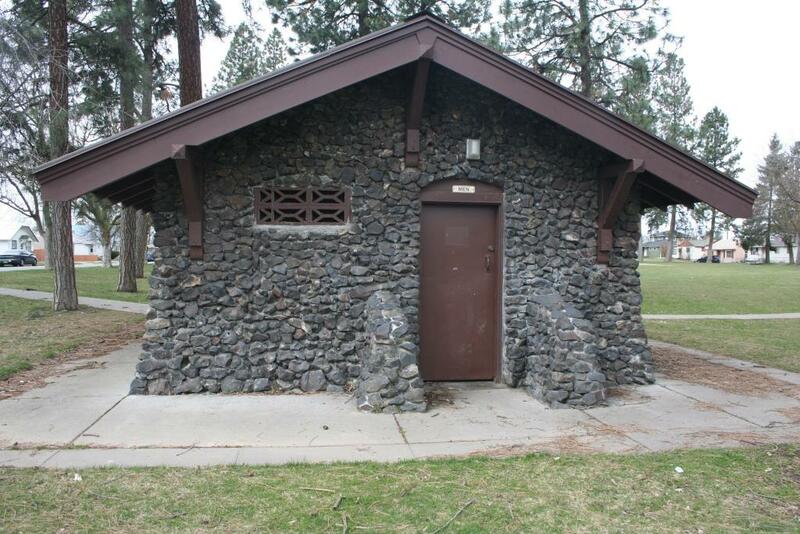 The Glass Park restroom, constructed in 1948, features walls of stacked basalt rubble. 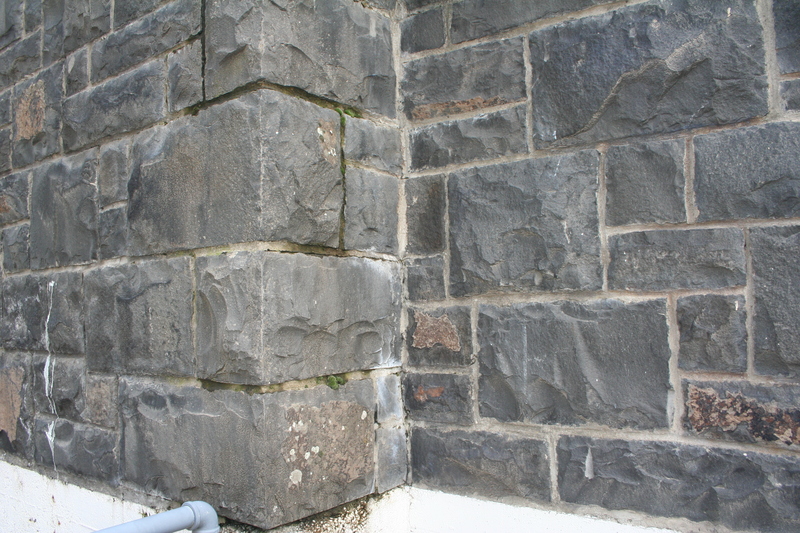 Held together by skillfully applied mortar, the outward appearance looks as if each stone is perfectly balanced upon the one below. 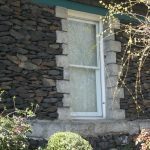 The selection of individual stones with a similar size and appearance creates a uniform look to the walls and building as a whole. 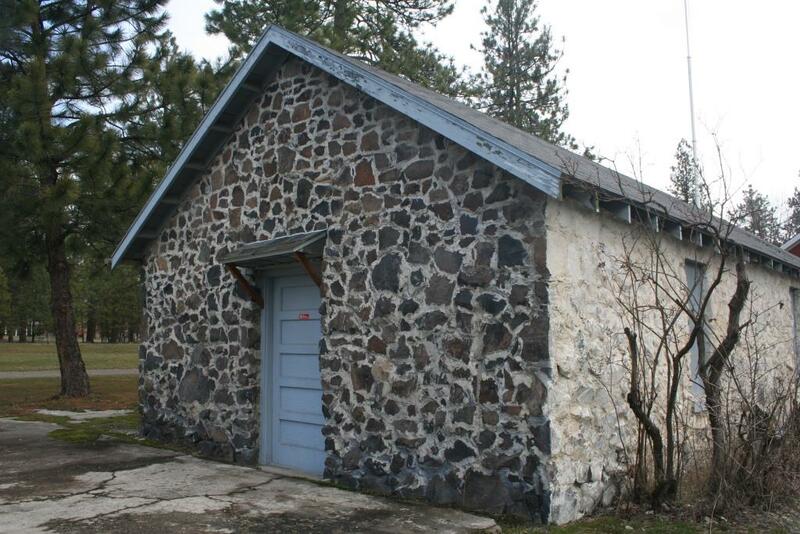 The restroom looks very similar to its original appearance including the gable roof and exposed rafter ends, with only few changes such as the addition of modern plumbing and enclosed window openings for security purposes. 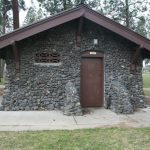 Although this specific restroom was built in the 1940s, the template of city park construction was created decades before. The 1920s featured a large amount of development centered around the parks of Spokane. 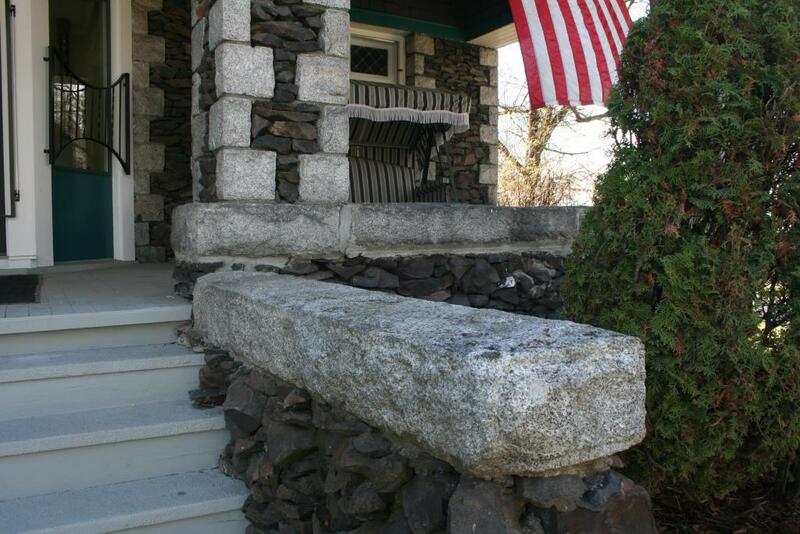 The Olmsted brothers put forth a plan to revitalize the park system in the city, including rustic and natural structures of stone resulting in the construction of features utilizing native stones. 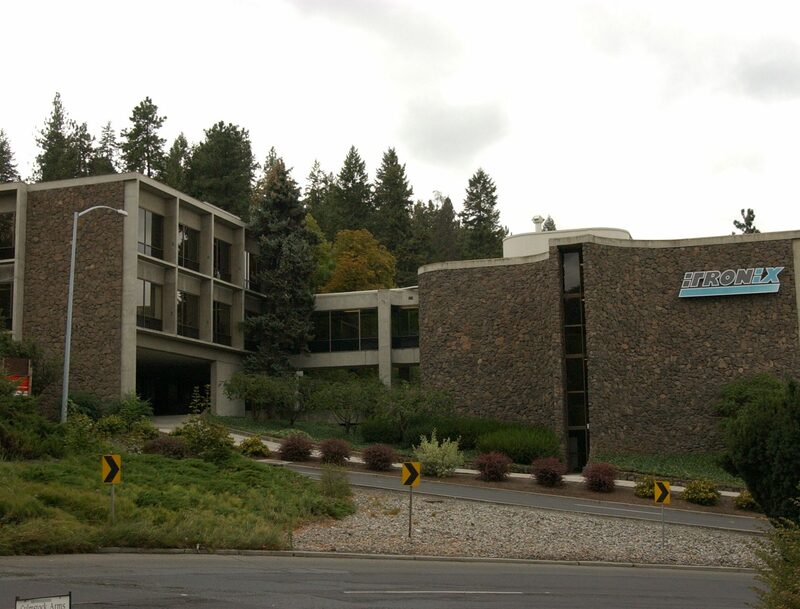 Different than many of the basalt structures in the Spokane area, the Greystones building features large blocks of basalt rather than the more commonly seen rubble. 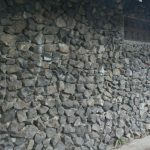 The grey color of the stones creates a uniform appearance despite the variety of shapes and sizes of the basalt blocks. 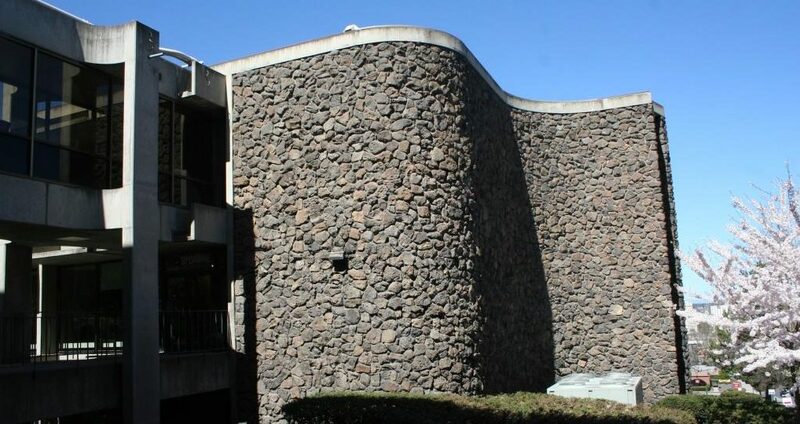 This form of stone construction differs from the stacked appearance of many other basalt buildings in its geometric pattern and visible mortar between the stones. 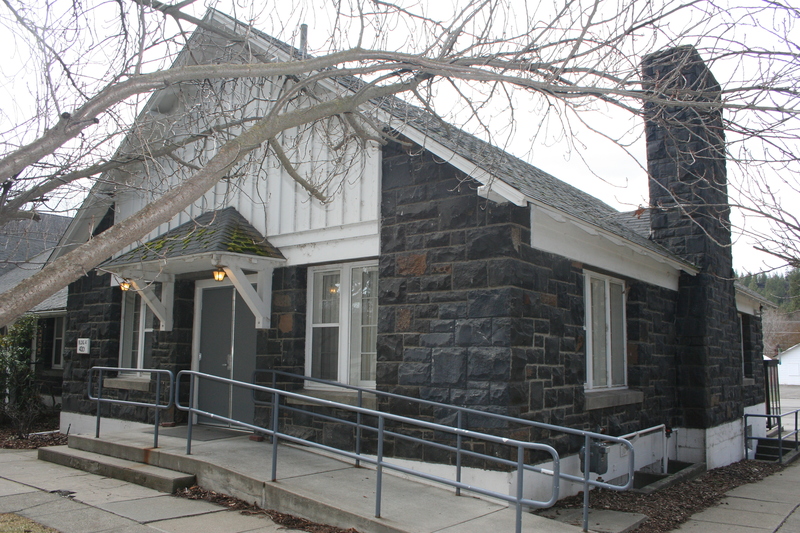 Although Fort George Wright was established at the end of the 19th century, the Greystones building was not constructed until 1938. 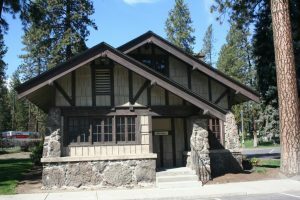 The construction of this stone building was done by members of the Civilian Conservation Corps or CCC while they were living at the Fort. 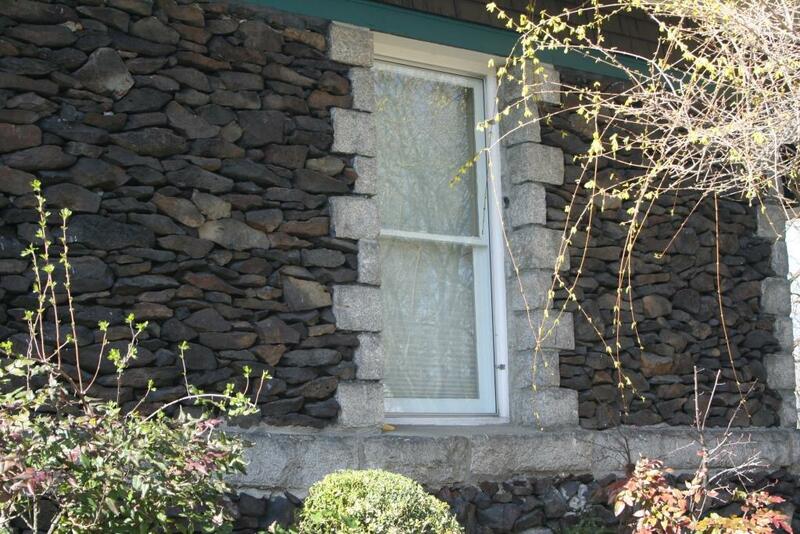 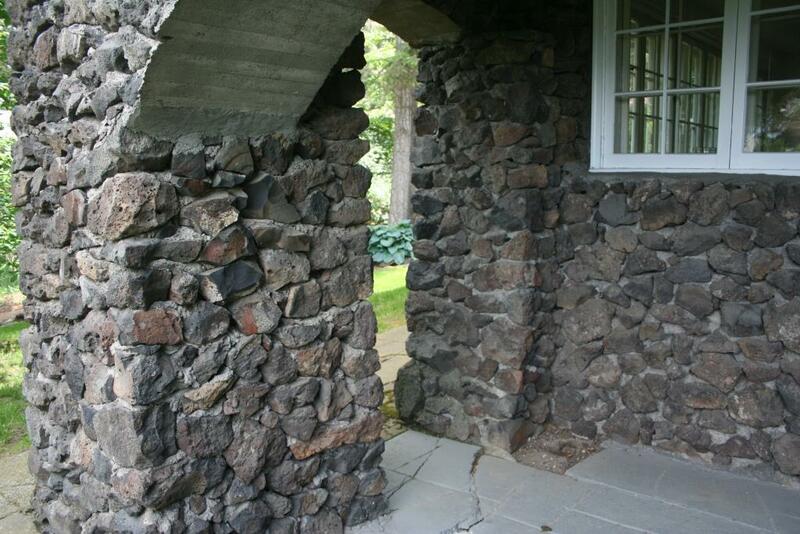 The CCC was involved in many improvement projects in the region, including the construction of many stone walls and buildings showcasing a high level of skill in masonry evidenced by the longevity of the structures they created. 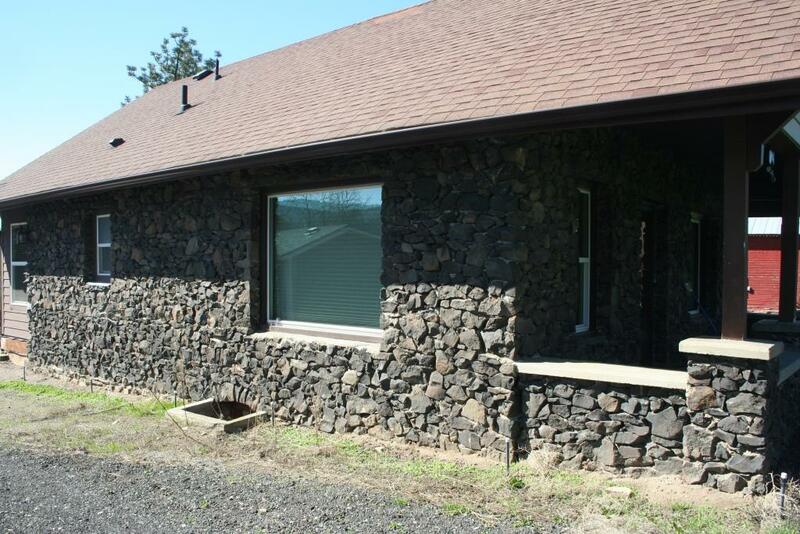 Basalt rubble covers most of the exterior of this home that sits on the Glenrose Prairie. 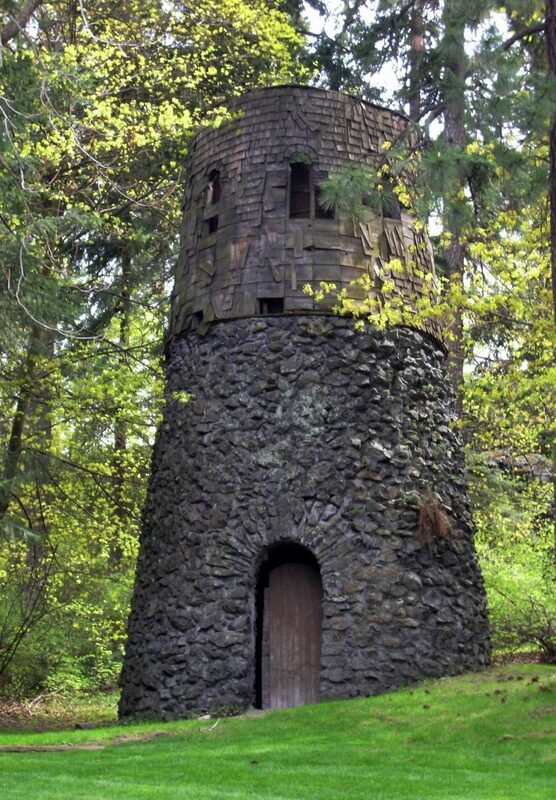 Excluding the original basalt chimney that was recently removed, the building is mostly intact. 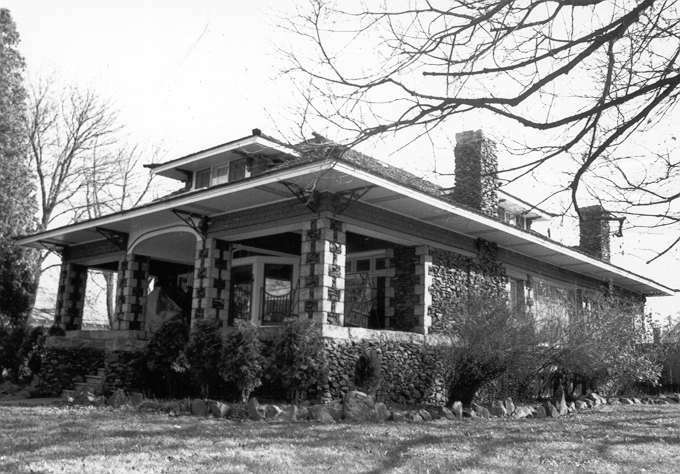 The home was built by a professional stone mason in the 1920s, adding to the growing number of buildings on the property of Kilean Pernsteiner, an immigrant farmer that came to the United States in the 1880s. 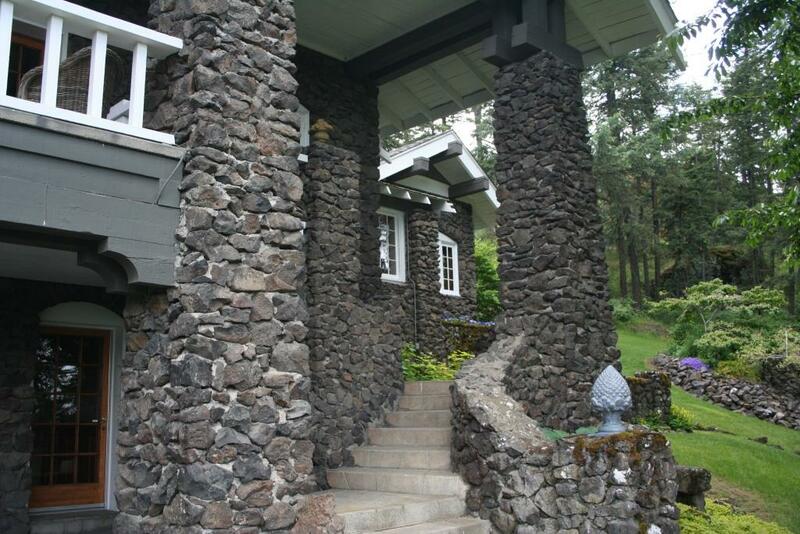 The front porch is perhaps the most prominent feature of the home with the visible basalt piers that support the posts across the front of the home. 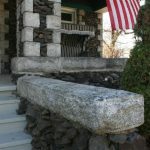 Although some remodeling has taken place through the years, the rock foundation and walls of the home remain largely intact and well preserved. 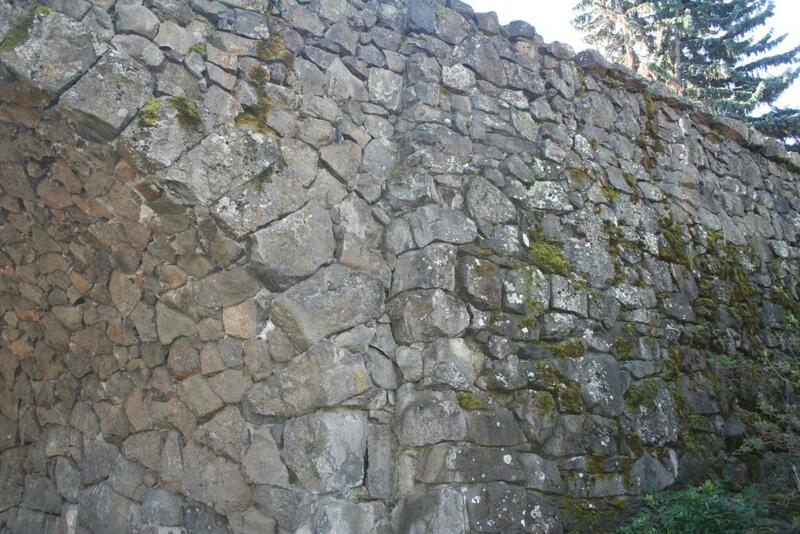 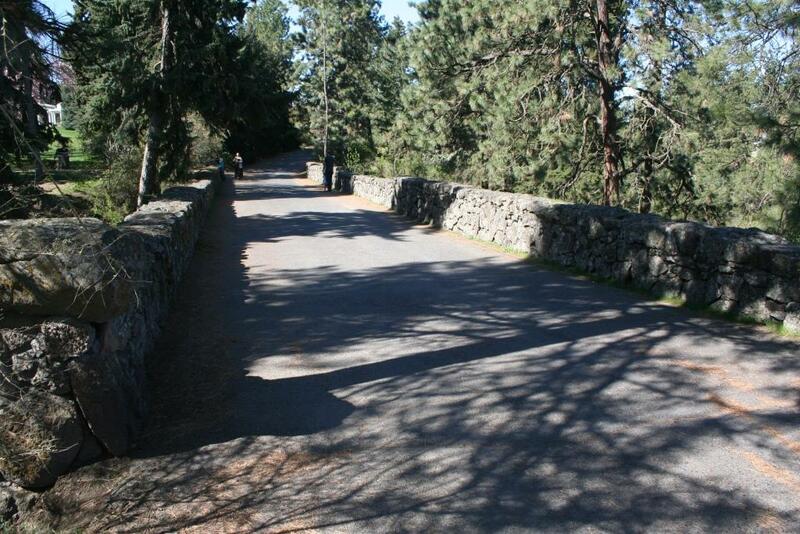 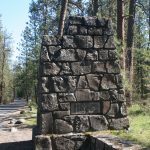 Constructed in the 1930s, the Aubrey White Parkway rock walls have stood for decades along the Spokane River. 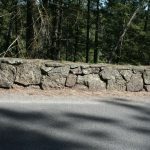 Built by the Civilian Conservation Corps (CCC), these dry stacked walls were carefully assembled and pieced together creating a stable structure that did not require the use of mortar. 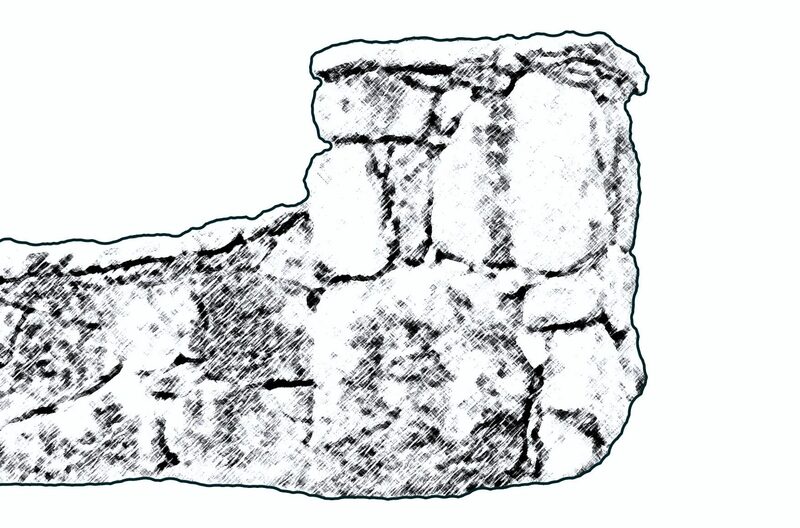 Sections of the walls have been repaired using a lower quality of craftsmanship than the original construction, making these portions easy to identify. 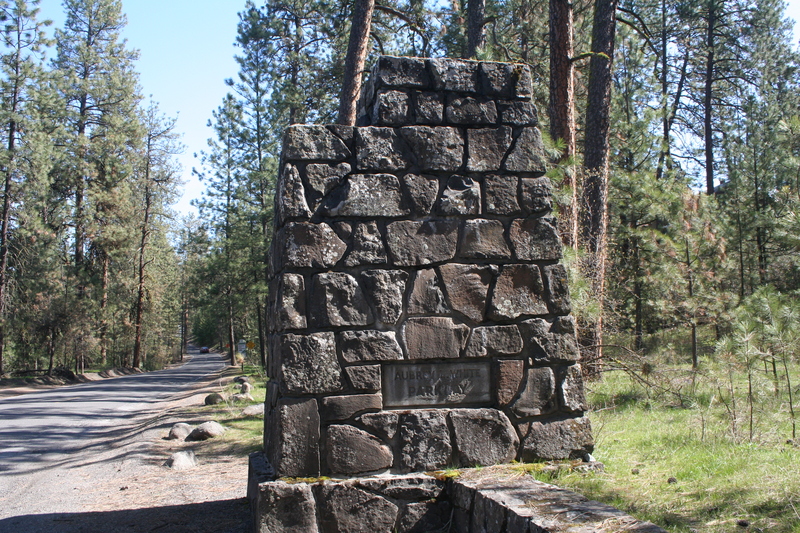 Named for Aubrey White, a prominent Spokane resident and strong supporter of the development of city parks, the walls were built under the supervision of the Spokane Parkways Association as a part of the New Deal programs of the 1930s. 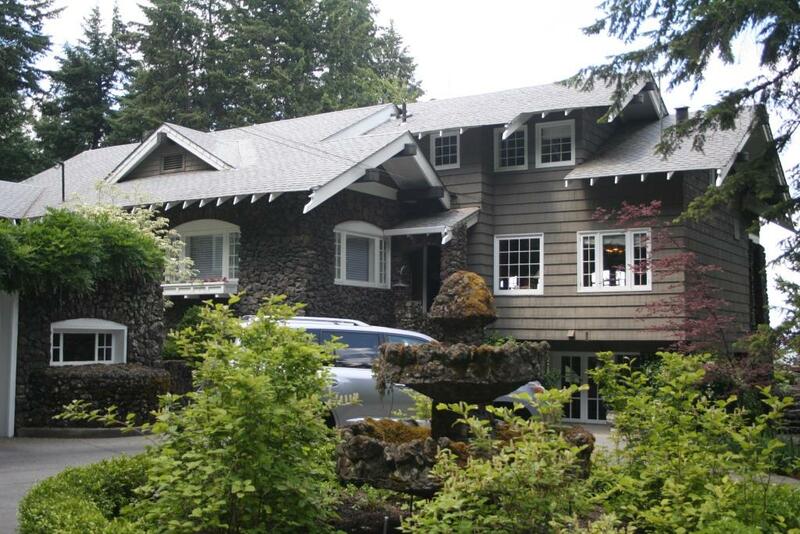 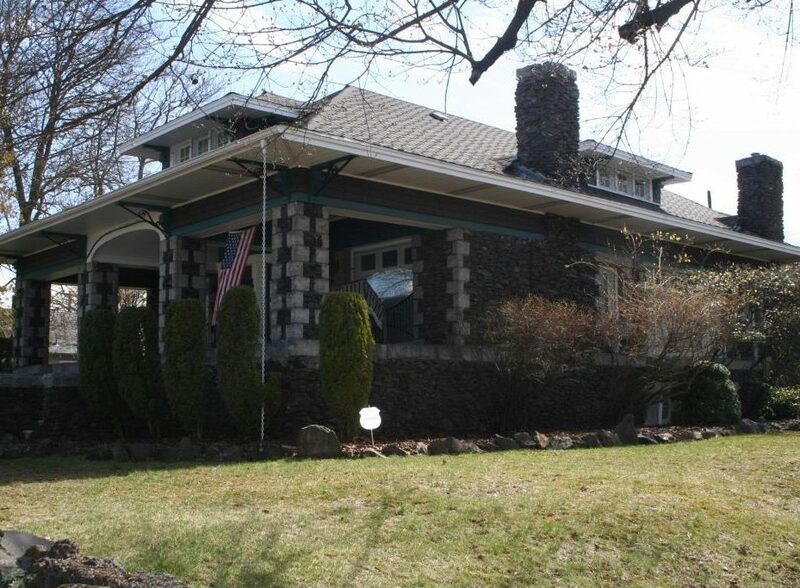 This 1931 Craftsman style building features distinct timbering and shingles on the majority of the exterior surfaces, accented by the use of rough basalt rock. 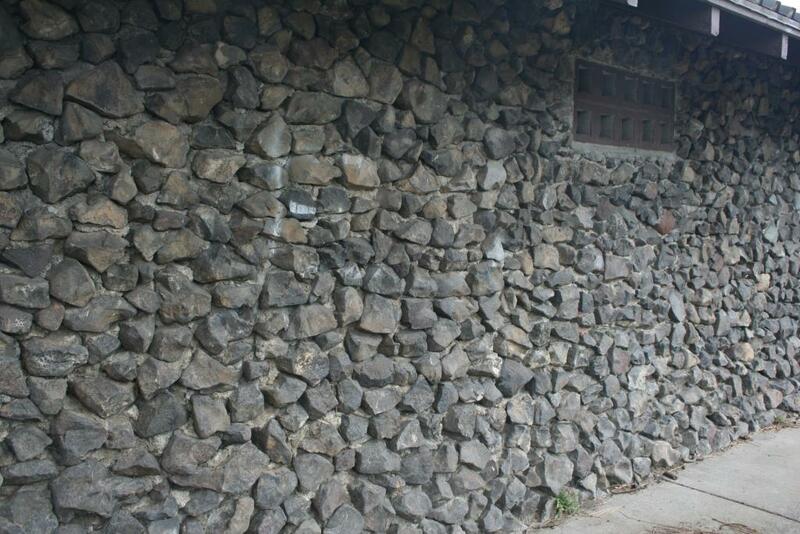 The stones used in this structure are large and irregular in shape, held together by visible mortar. 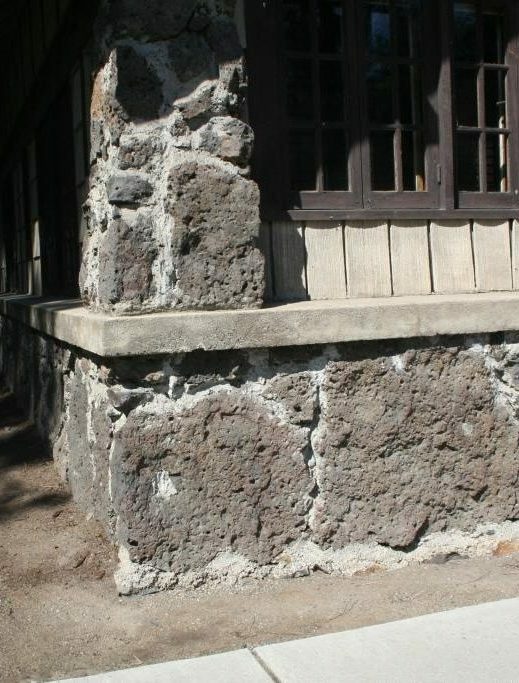 The pilasters on the corners of the building, as well as the large chimney also feature the rough basalt seen around the rest of the exterior. 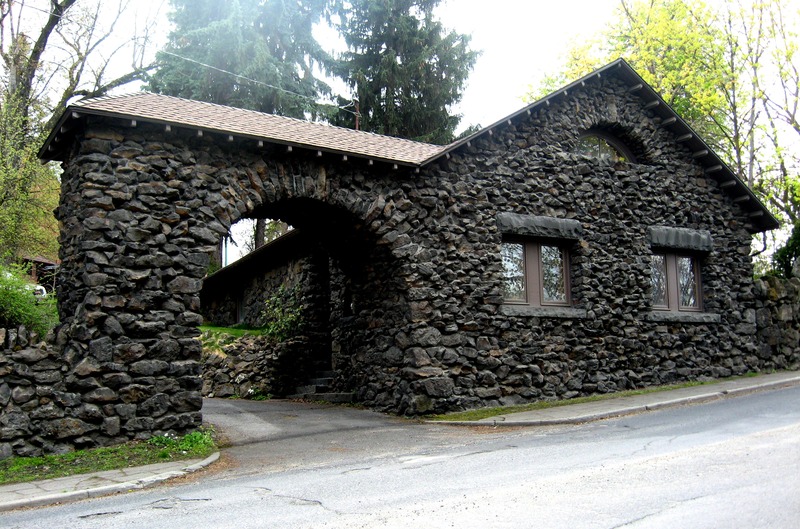 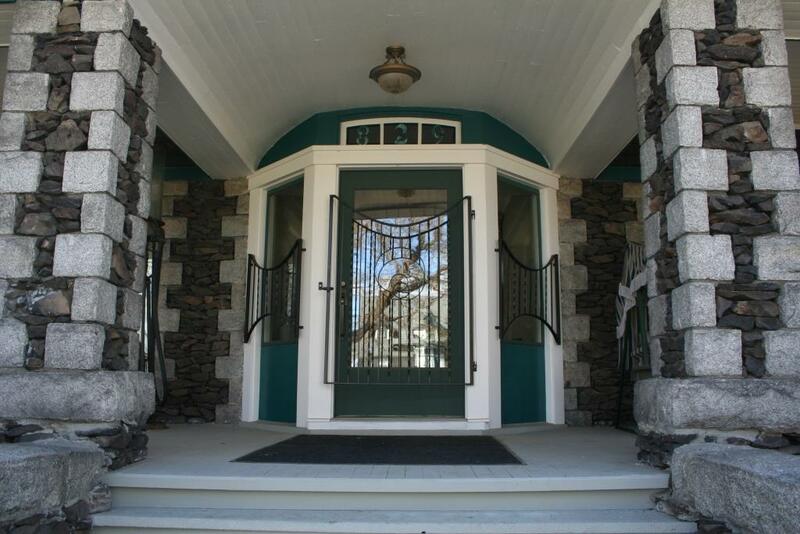 This caretaker’s house was designed by Rigg & Vantyne, a prominent architectural firm in Spokane known for many other buildings in the area including the mausoleum nearby in the Riverside Park Cemetery. 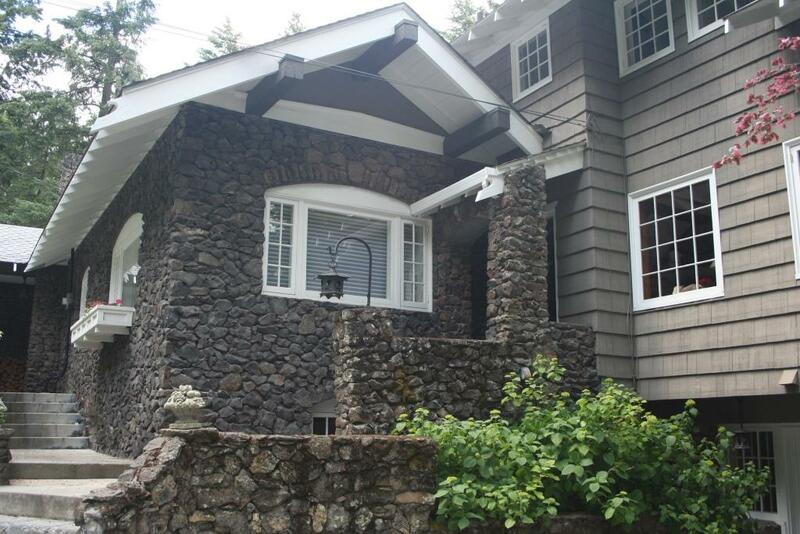 Built in 1916, this Craftsman style home features basalt rubble around it’s exterior as well as throughout the accompanying grounds. 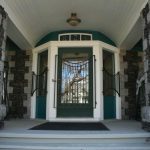 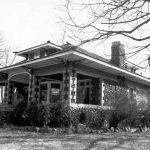 With a complex floor plan, an imposing front porch and veranda, the original caretaker’s cottage and a walled driveway, the Wilbur-Hahn House is an extravagant example of native stone construction. Much of the stone work was likely executed by Domenico Peirone, a master stone mason responsible for multiple other stone structures around the city. 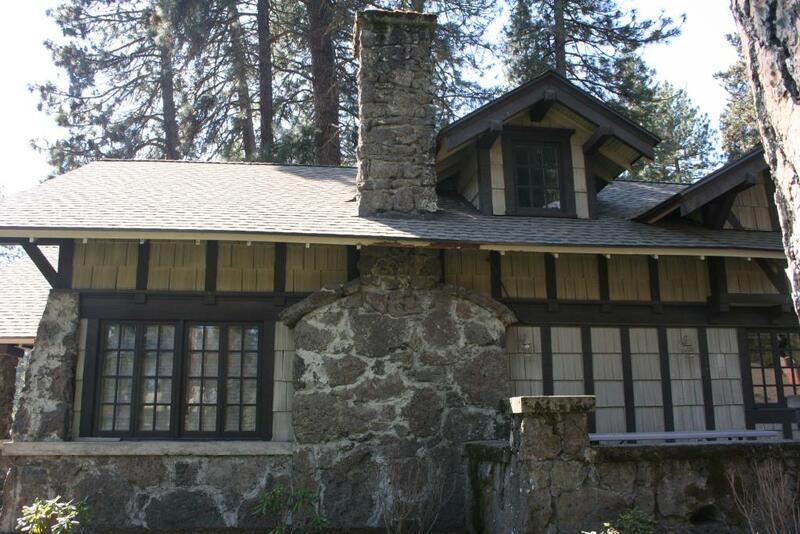 After some restoration work, the home has been returned to its former glory and is currently listed on the Spokane Register of Historic Places. 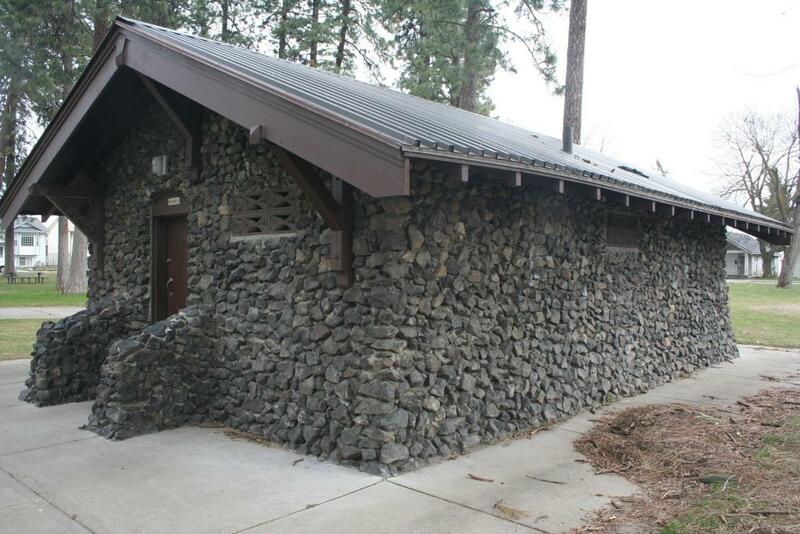 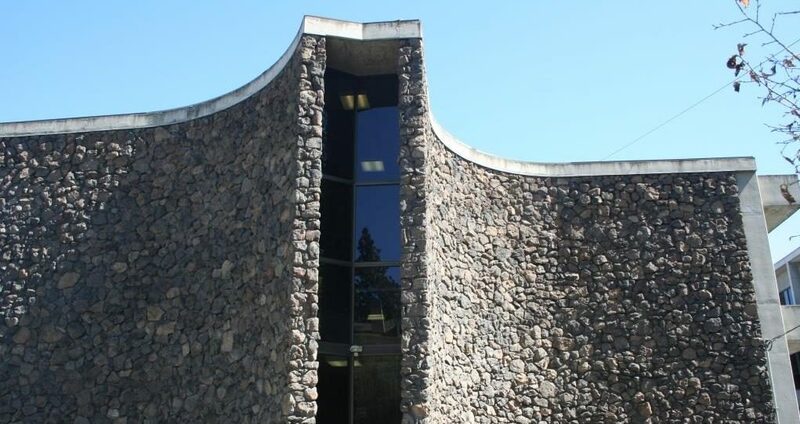 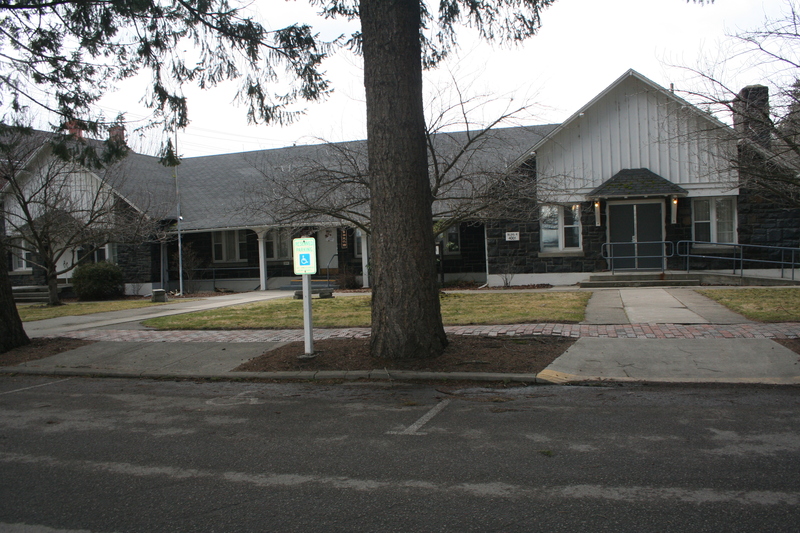 Located in the Riverside Memorial Park Cemetery, this building is constructed of large pieces of basalt rubble held in place by easily visible mortar. 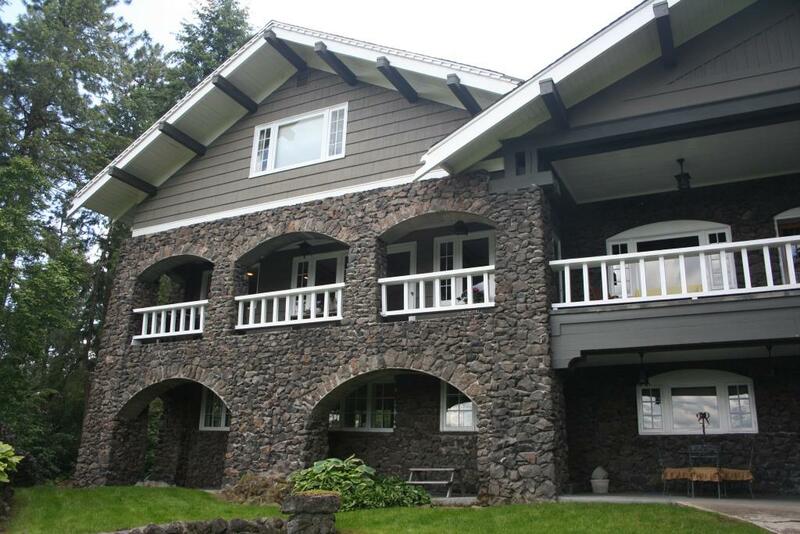 With few openings and wide overhanging eaves, this structure has had few changes over the years. 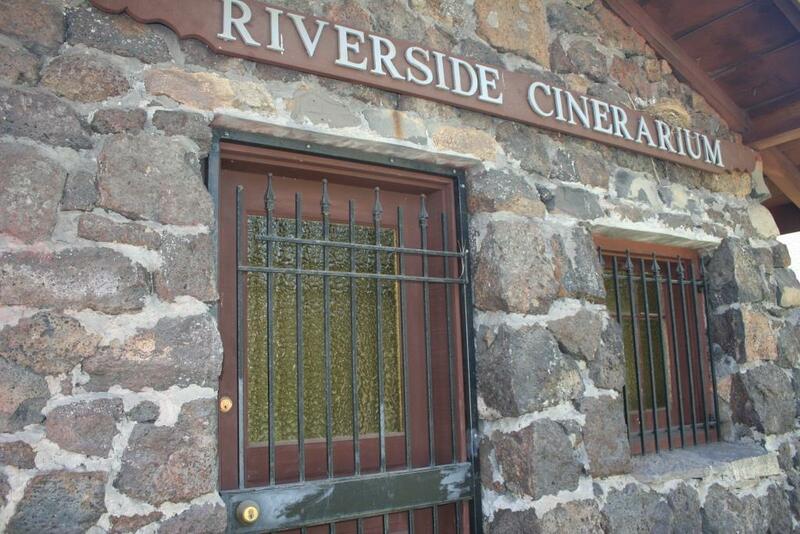 A cinerarium, also known as a mausoleum, is intended for the storage and protection of cremated remains. 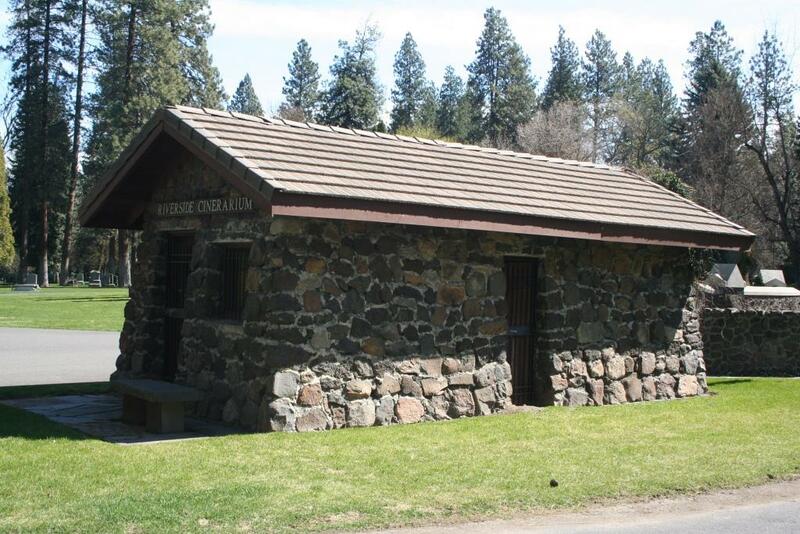 There are many other mausoleums in the Spokane area, though most are larger and more ornamented. 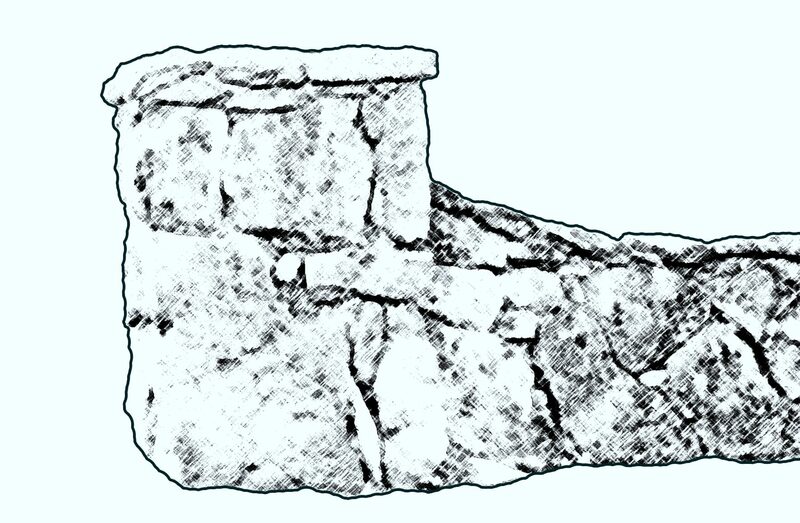 Despite the small size and simple appearance, this is one of the oldest mausoleums in the area and representative of native stone construction in the area. 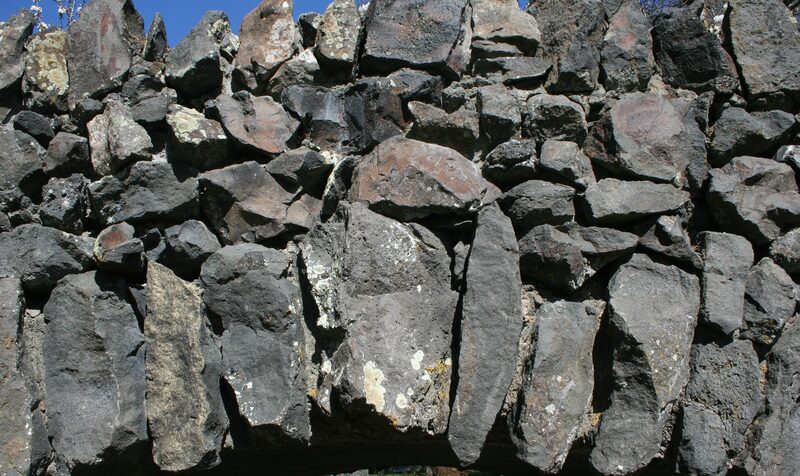 With two identical stone bridges located on the property, Cannon Hill Park features its own high quality examples of basalt construction. 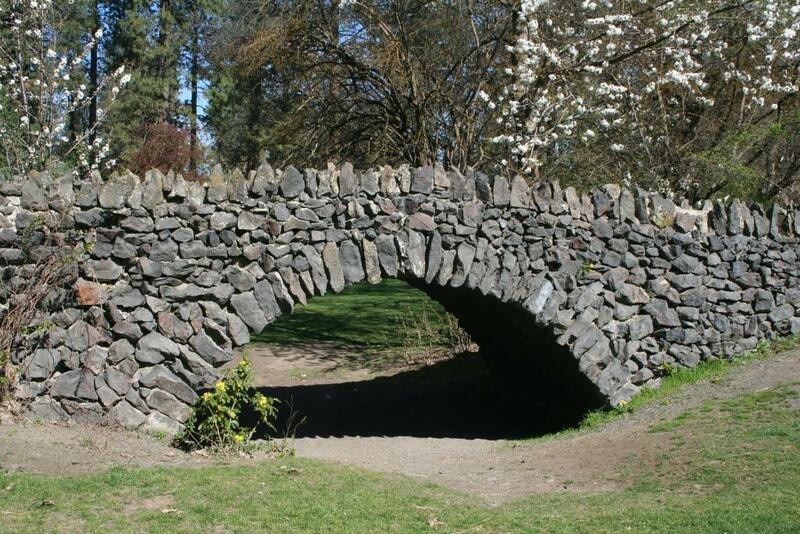 Based on a plan created by the Olmsted Brothers, the bridges reflect the natural and rustic characteristics that they often utilized. 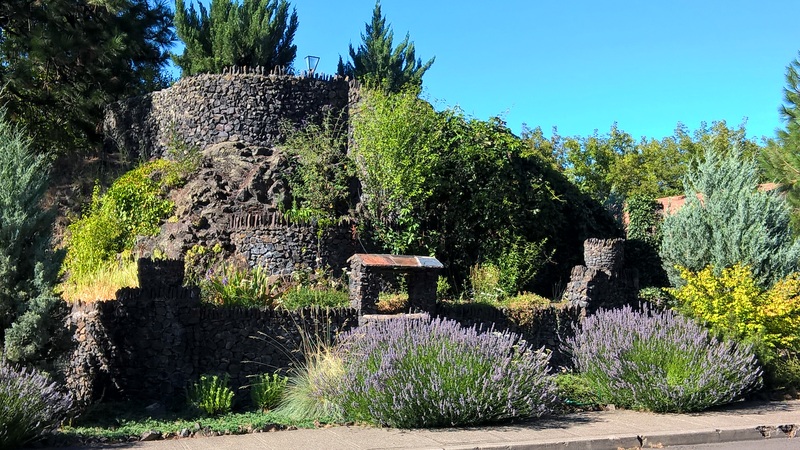 The original park was intended to hold two ponds with a stream running between them that would be spanned in two locations by identical basalt bridges. 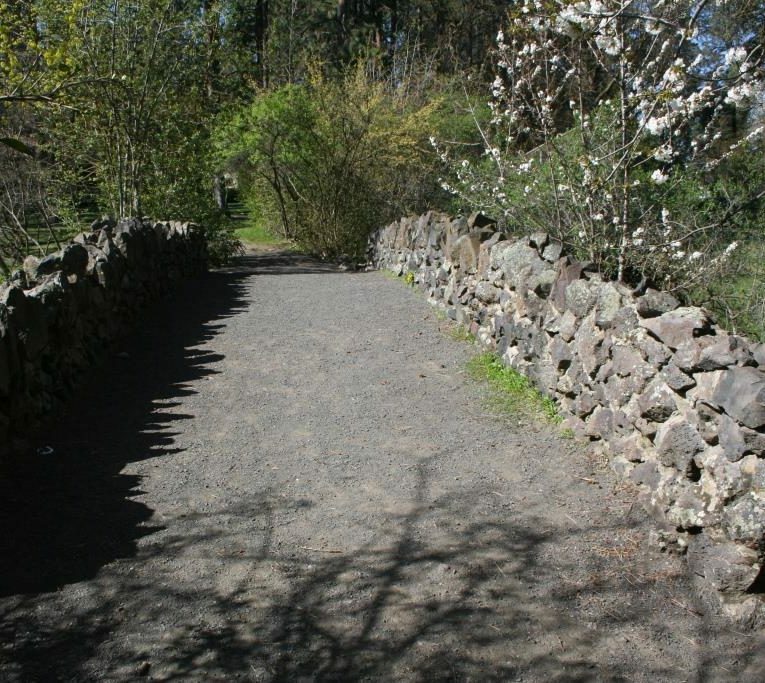 Changes in the water table and the supply available to the park resulted in a singular pond and only dry land beneath the arches of each bridge. 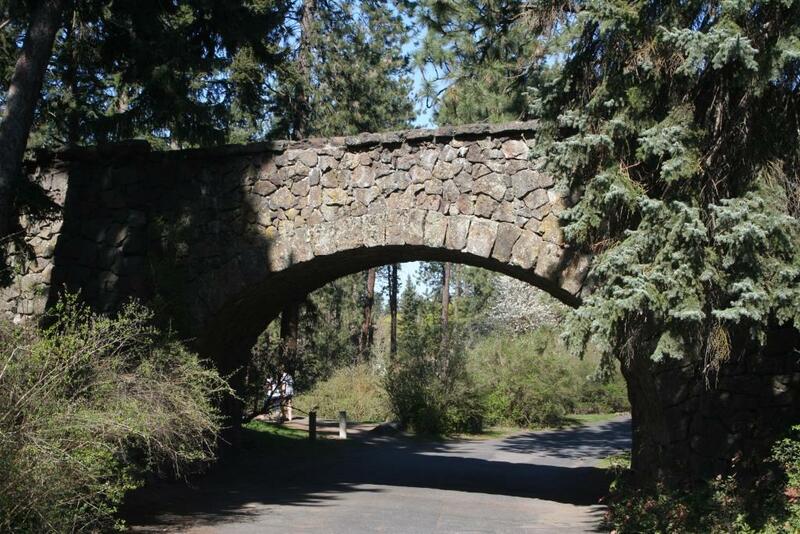 Domenico Peirone, the stone mason behind the Manito Park Stone Bridge, is also responsible for the work in Cannon Hill Park.